Born in Toyota City, Japan, Sachika grew up in Birmingham, UK. She has performed internationally; her global appearances range from places such as Belgium, Italy, Turkey, USA, China and Japan. Sachika has performed in major concert venues such as the Royal Festival Hall, the Purcell Room and the Wigmore Hall and has performed in numerous international music festivals such as the Aberystwyth Musicfest, Gumusluk International Classical Music Festival, Machynlleth Festival, Oxford Lieder Festival and many more. “..Wonderfully Sensitive..” Roderick Williams on her playing at the Oxford Lieder Young Artist Platform. Sachika has won the Oxford Lieder Young Artists Platform Competition 2013 with Kangmin Justin Kim (countertenor) and she recently won the Jean Meikle Prize for Best Duo with Kate Howden (Mezzo Soprano) at the Wigmore Hall / Kohn Foundation International Song Competition 2015. Being hugely interested in collaborative work, Sachika has worked with the Donmar Warehouse, coaching actors on piano playing and recording music for their production The Promise. 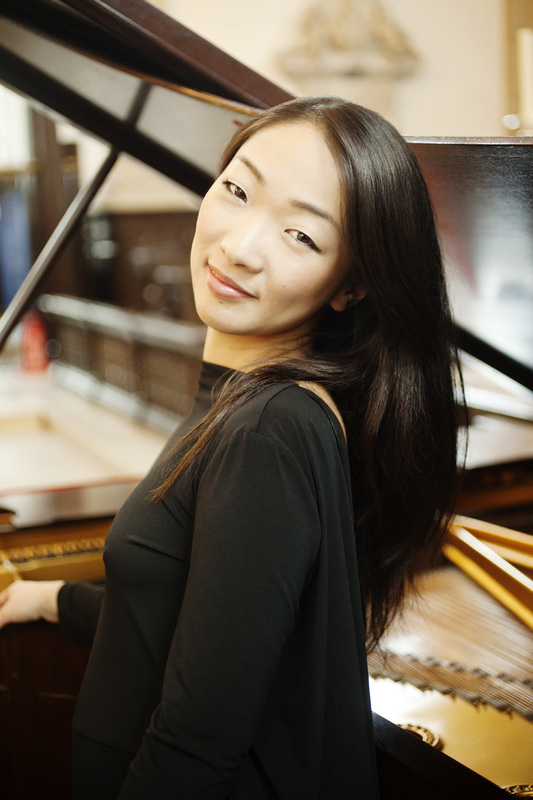 Sachika was awarded both an Undergraduate degree and a Master's degree in Solo Piano from the Guildhall School of Music & Drama and was taught by Charles Owen. She has studied the Piano Accompaniment with Michael Dussek at the Royal Academy of Music and graduated with Distinction. She was commended for Christian Carpenter Piano Prize for her final recital. Sachika has received coaching and played in masterclasses led by Stephen Kovacevich, Helmut Deutsch, Graham Johnson, Angelika Kirschlager, Barbara Bonney, Imogen Cooper, Ian Brown and many more. Sachika is a member of faculty at the St Paul's Cathedral School in London where she teaches Piano. She is also a regular member of the faculty at the Piano Week and performs in concerts and masteclasses worldwide.